Did you know that the most famous segment of Dr. King’s ‘I have a Dream’ speech, which jolted the conscience of America, was delivered off-the-cuff? King’s mastery of the art of speaking was the result of years of service as a minister to his congregation. The art of speaking beautifies the message and lends clarity to its content. It is a skill that aids communication, which in turn, changes lives. If you wish to hone this valuable skill, we invite you to join us! 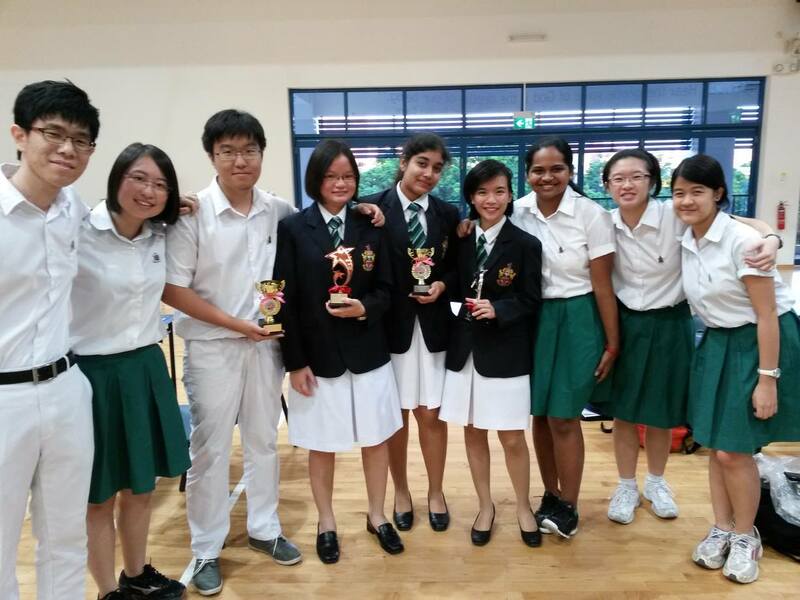 The Raffles Gavel Club is a subsidiary of Toastmasters International. This means that we follow an established curriculum consisting of a set of 10 speaking projects as part of our activities. Upon completion of all the projects, globally-recognized Toastmasters accreditation will be given, making each and every member a certified speaker and leader. Through the plethora of speaking exercises carried out during gavel sessions, gaveliers have access to growth through experiential learning, self-pacing, peer-feedback and mentorship. It is a core belief of the Raffles Gavel Club that in the domain of speaking, practice makes perfect. Every week, members meet to carry out their Toastmasters projects within the club for 2-3 hours. These weekly sessions are an avenue for members to practice speaking under guidance and broaden their understanding of our world by listening to the speeches made by fellow members on issues that excite them. The Gavel Club is a friendly and accepting environment where speakers can interact freely, and achieve personal growth through mutual learning. The art of speaking can be put into immediate use, even if we do not possess the statute of Dr King. Beyond the learning opportunities that being a member of the Raffles Gavel Club provides, friends who are interested in serving the wider community through sharing the gift of speech would be excited to know that we have frequent collaborations with the Children Cancer Foundation and primary schools, allowing members to use their speaking skills in serving others. A member’s development at Gavel is limited only by his or her enthusiasm. One can take on the many opportunities presented, ranging from club sessions to national competitions, to perfect the art of expression through speech. 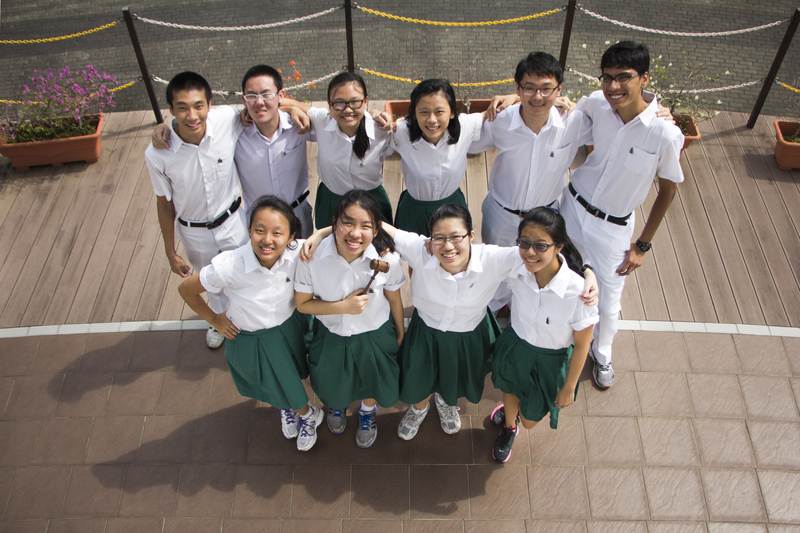 The seniors of the club are an inviting and friendly bunch who will give honest and constructive feedback to aid the growth of new members as they journey along the path towards speech mastery. 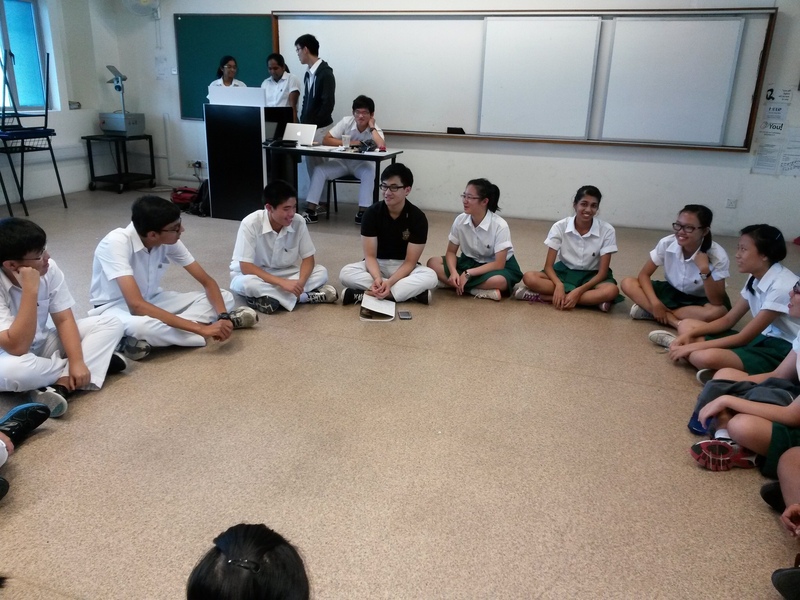 Gavel is not only a club at here at Raffles. It is a family. By joining Gavel, one enters a community of driven and talented students with interests that span an entire spectrum. The Gavel Club is an anchor for many, and a platform for strong friendships to develop and thrive. Most of all, Gavel affords every member a trusting and supportive environment, free of disparagement and judgment. The Gavel Club extends its welcome to interested candidates, regardless of background or speaking ability. The selection interview is not an assessment of ability, but of potential premised on the willingness of candidates to further improve their speaking skills and explore issues they find close to heart. We look forward to welcoming the incoming batch of speakers, who we hope will exemplify humility and steadfastness in their time with the club!